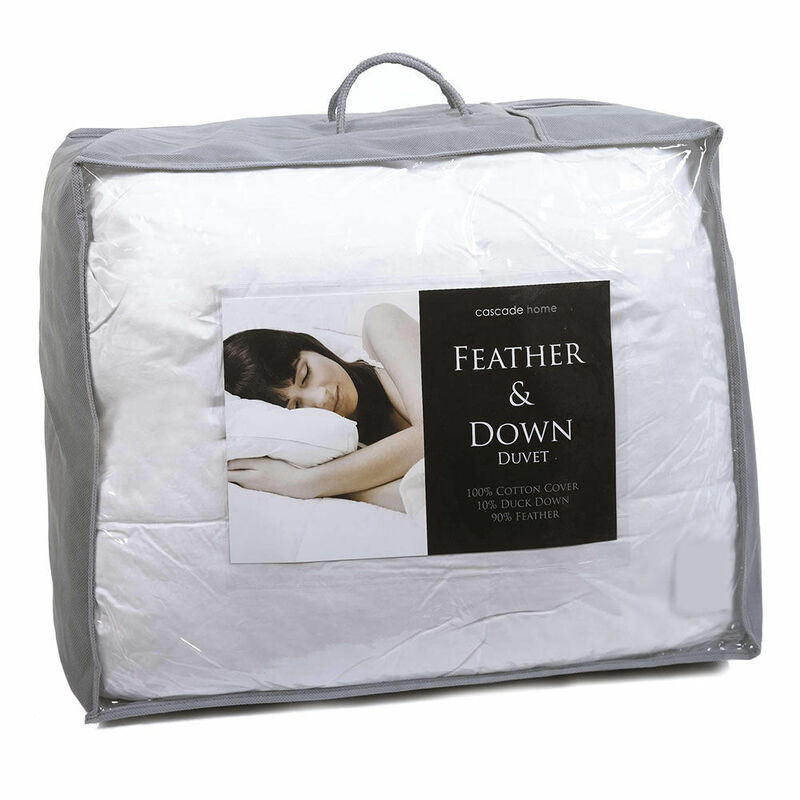 Duck Feather & Down Double Duvet 13.5 Tog From Litecraft. Our brilliant range of duvets is the perfect place to look for something to keep you warm and comfortable as you sleep, as the luxurious stuffing of duck feathers and down results in a really soft and comforting touch. This duvet is a double in size, and is ideal for wrapping up underneath on those cold and icy winter nights.